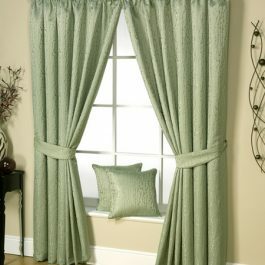 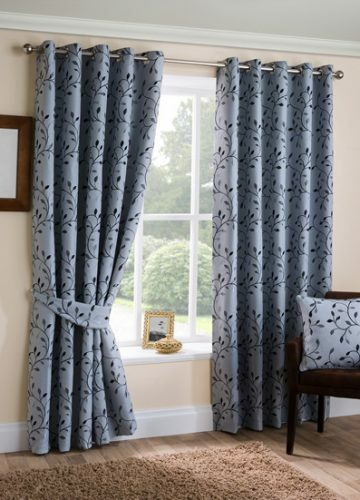 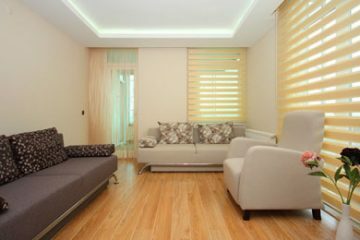 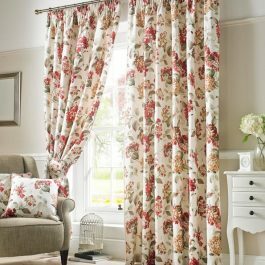 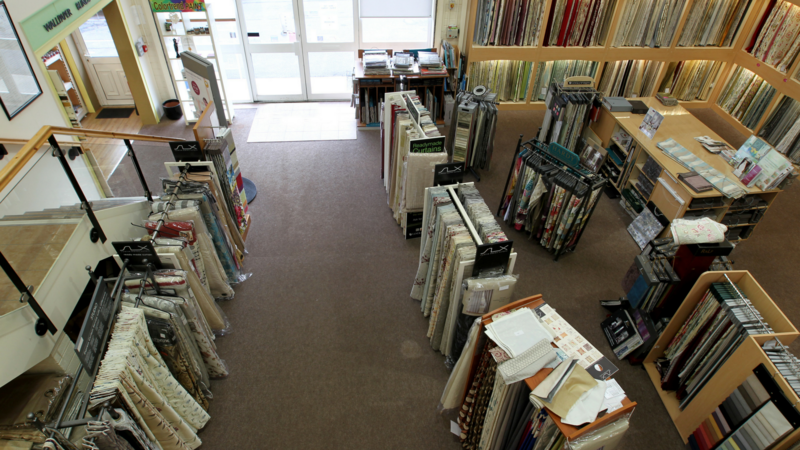 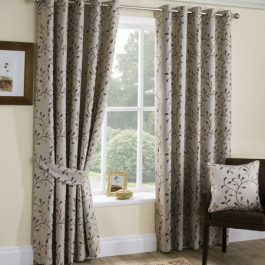 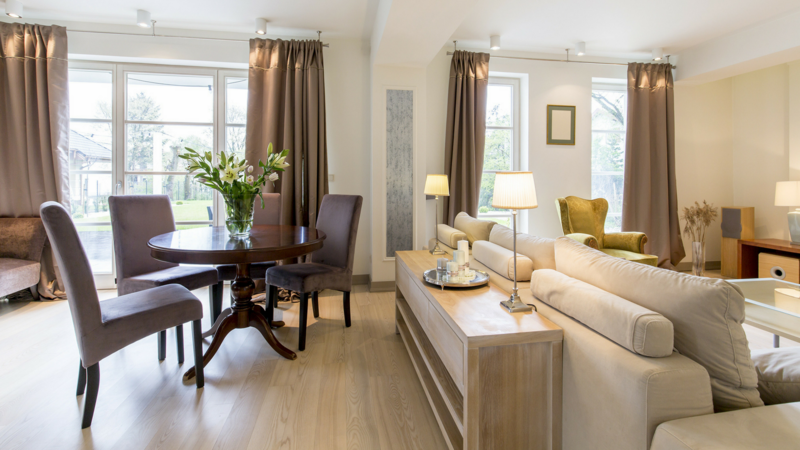 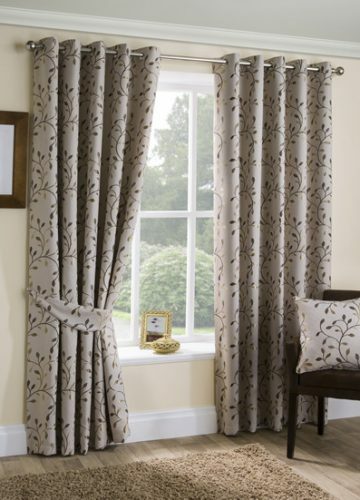 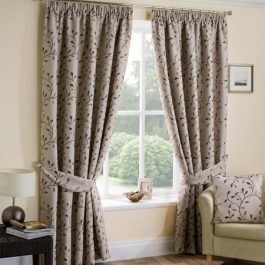 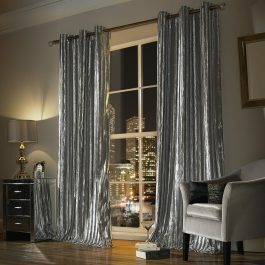 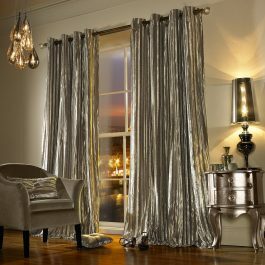 HOUSE OF FABRIC, THE BESPOKE SPECIALISTS FOR CURTAINS & BLINDS. 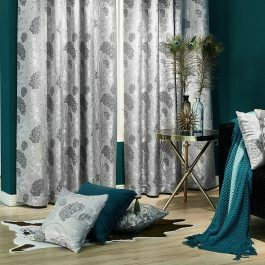 Whether for an individual room or as part of an interior design and refurbishment project, Iliana Curtains are an amazing long lasting curtain. 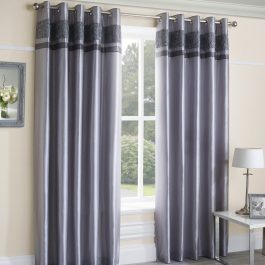 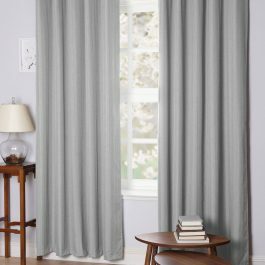 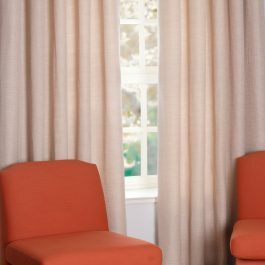 Whether for an individual room or as part of an interior design and refurbishment project, Daytona Blackout Curtains are an amazing long lasting curtain. 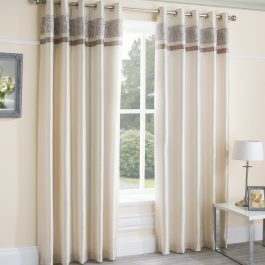 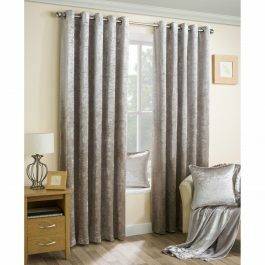 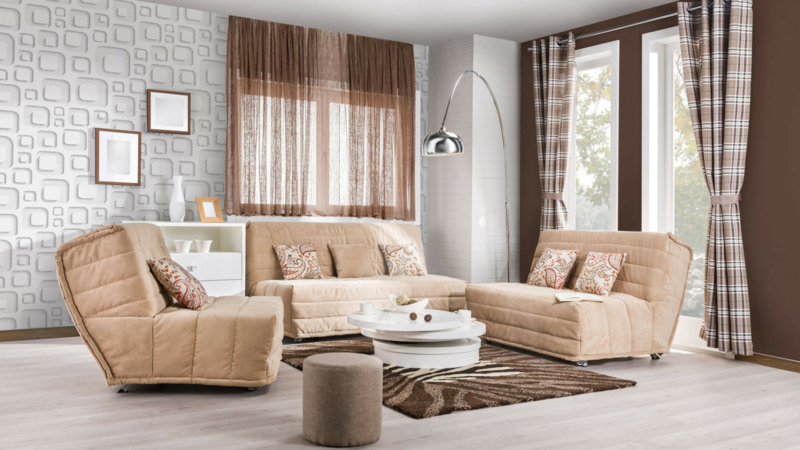 Whether for an individual room or as part of an interior design and refurbishment project, Trinity Curtains are an amazing long lasting curtain. 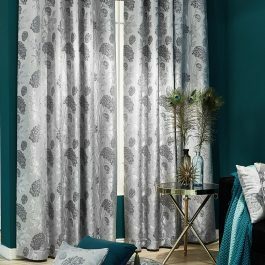 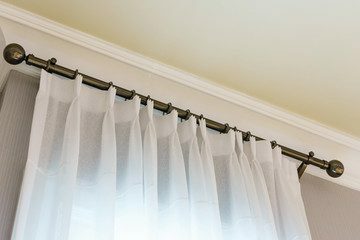 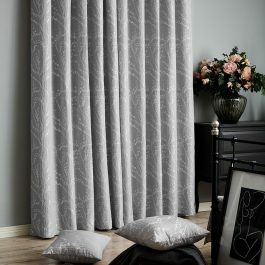 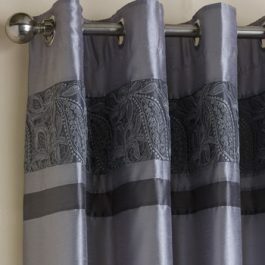 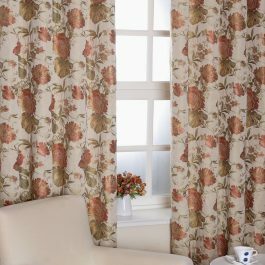 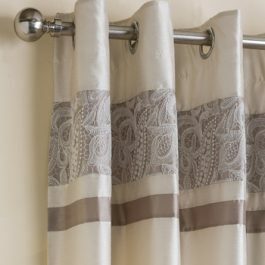 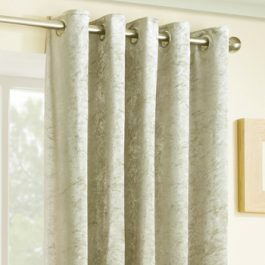 Whether for an individual room or as part of an interior design and refurbishment project, Palermo Curtains are an amazing long lasting curtain.